This is a classical Blackjack game. It's simplicity it's what makes it so efficient and so easy to play. This game is perfect for practicing and improving your level of blackjack skills before start betting real money. 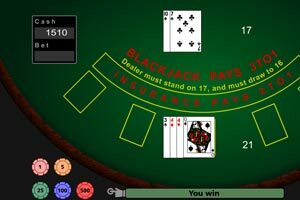 If you are completely new to blackjack, this link will be helpful for you to learn the basics of the game. 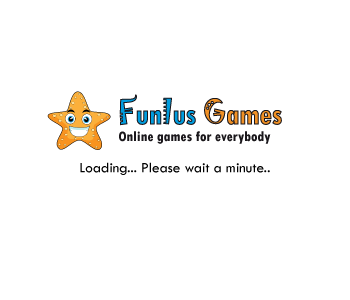 In order to start playing, you just need to decide your bet, and click deal. Then, you will get 2 cards, while the dealer would get one. Then, you have to options, click on HIT to get a new card, or click STAND to stand with your cards and wait for the dealer's turn. You start with 1500 cash, and you can decide among the following bets: 1, 5, 25, 100 and 500. Beware - this is a really huge jigsaw puzzle! Don't do it if you have appointment later today.